Woodside School’s Pre-K/Kindergarten Program follows goals and objectives outlined in the Kindergarten Frameworks. 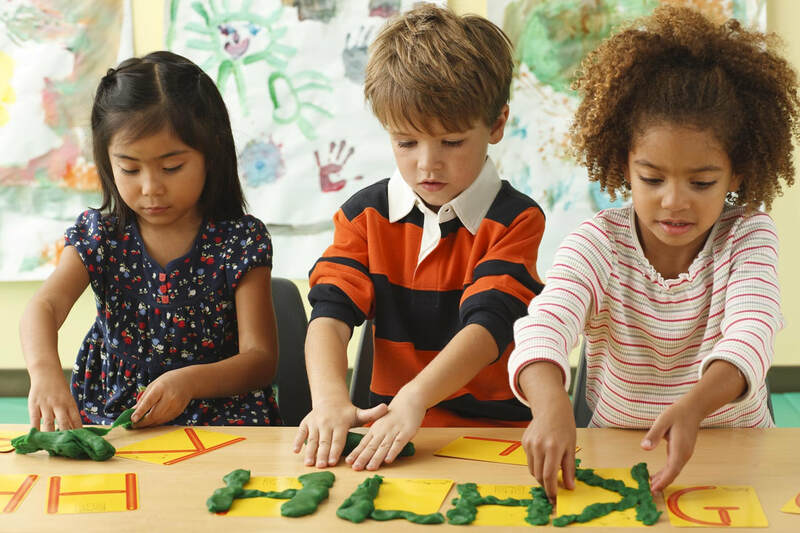 Children explore the areas of Math, Language Arts, Social Studies, and Science. Children are given ample opportunity to explore and discover a variety of interests and environments.